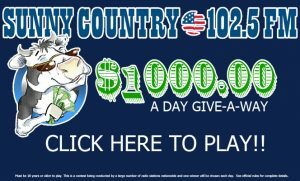 Listen to Sunny Country from 6am to 12am Monday though Friday for your chance to win $1,000 each day! Just listen for the Cash Cow Word during those hours then enter it HERE for your chance to win! 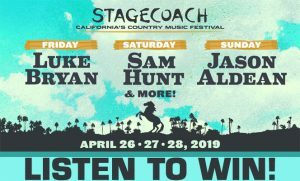 Win a pair of 3-Day GA wristbands to check out Stagecoach Festival happening April 26th – April 28th! CLICK HERE for more info and listen to Jay & Jessie all week to win! 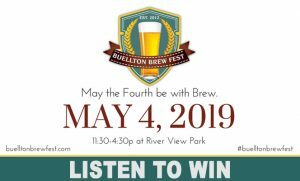 Play the Catfish Conundrum and win a pair of tickets to check out the Buellton Brew Fest on Saturday, May 4th at River View Park in Buellton! Enjoy over 55 craft breweries, wineries and spirit companies along with live entertainment, food trucks, and more! CLICK HERE for more info! 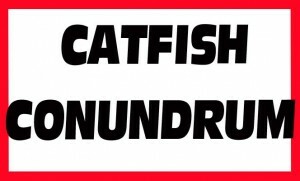 Don’t miss the Catfish Conundrum every weekday afternoon! Solve the conundrum and win a new, fun prize every week! Sunny Country’s Student of the Week! Sunny Country is looking for our next student of the week! If you are a teacher with a star student who deserves some recognition for their hard work, nominate them below! 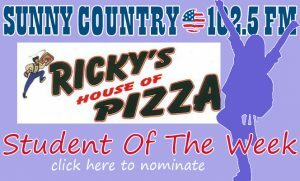 Each week a student will be selected to win a pizza party for their class including 3 large pizzas and a 2-liter of soda courtesy of Ricky’s House of Pizza and delivered to the classroom by Sunny Country 102.5!